Moral panics reveal much about a society’s social structure and the sociology embedded in everyday life. This short text examines extreme reactions to American popular culture over the past century, including crusades against comic books, music, and pinball machines, to help convey the "sociological imagination" to undergraduates. 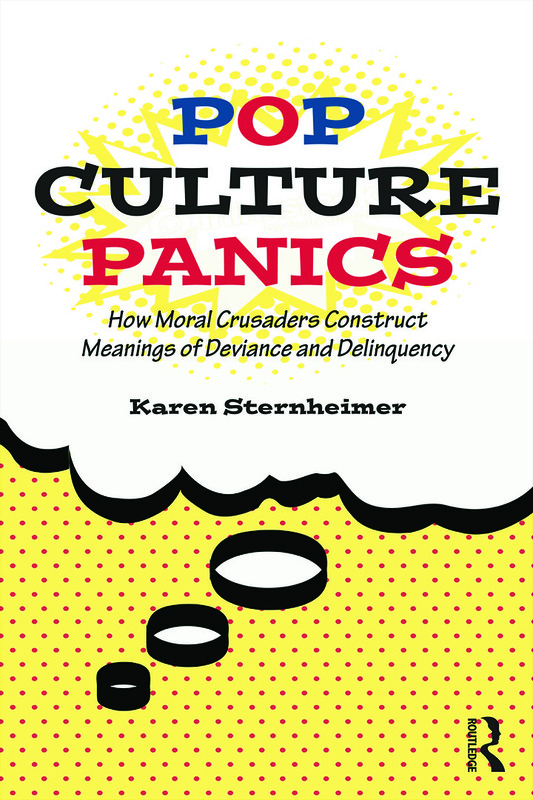 Sternheimer creates a critical lens through which to view current and future attempts of modern-day moral crusaders, who try to convince us that simple solutions—like regulating popular culture—are the answer to complex social problems. Pop Culture Panics is ideal for use in undergraduate social problems, social deviance, and popular culture courses.